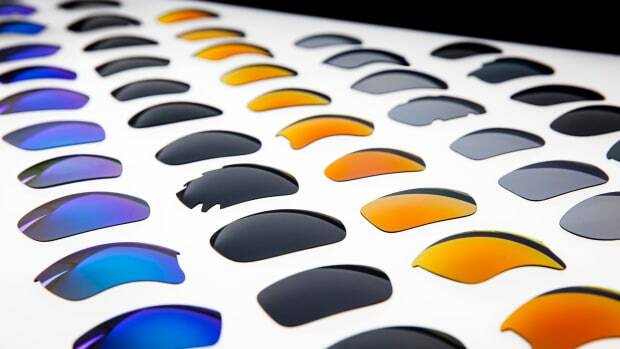 Only 50 will be made. 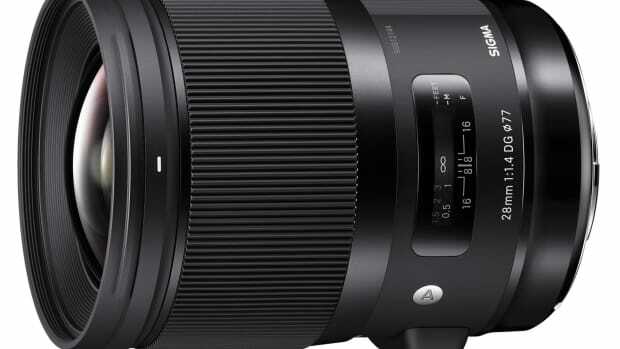 The 80mm f/1.9 delivers speed and stunning bokeh. 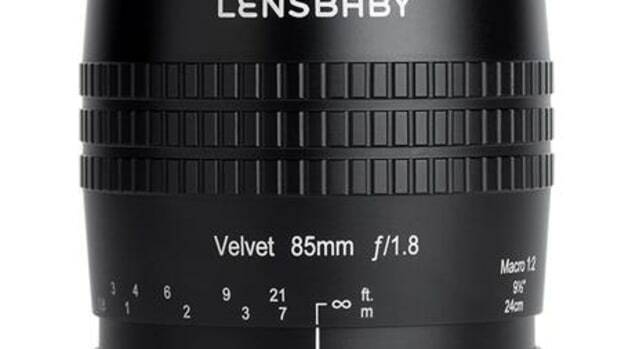 If you're going to bring one lens this might be the one. 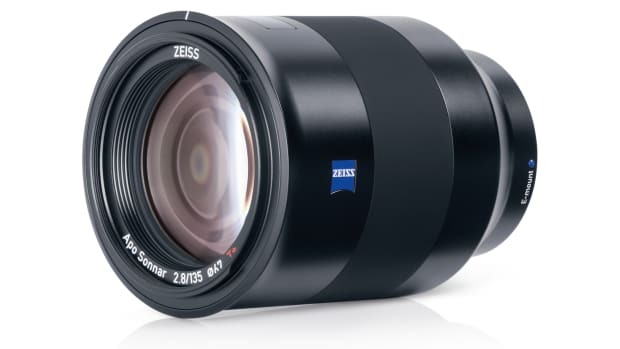 A DSLR-ready 50mm for low-light shooters. 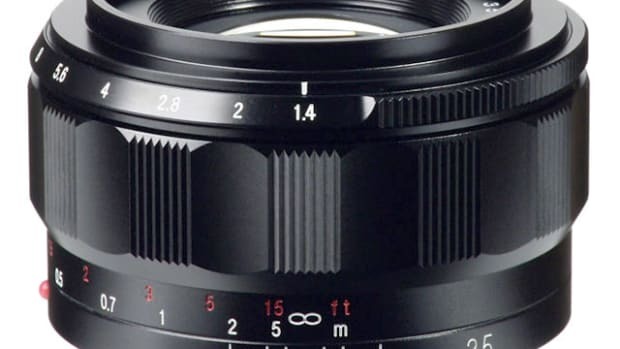 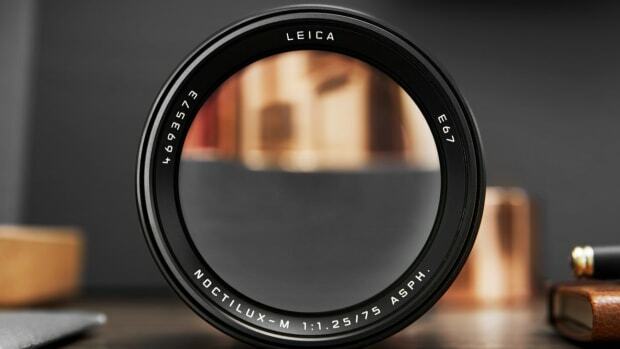 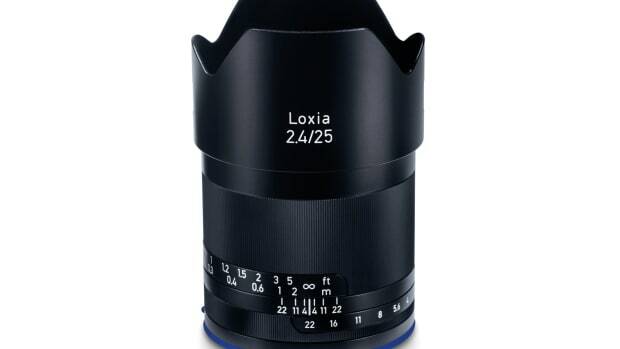 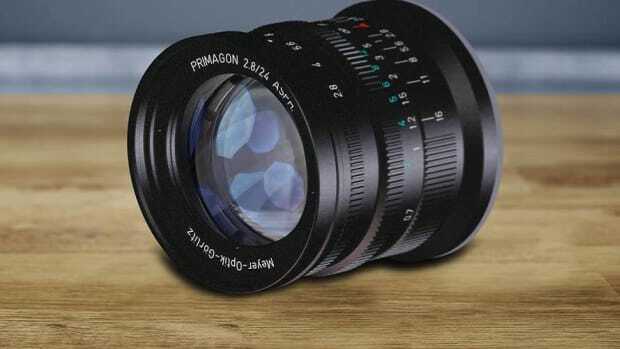 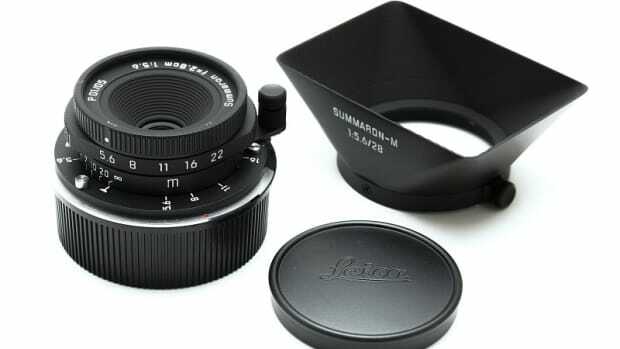 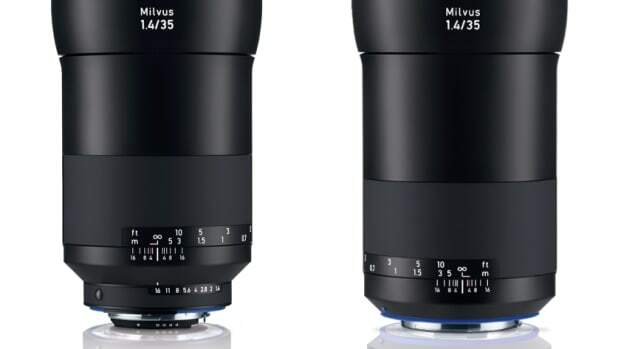 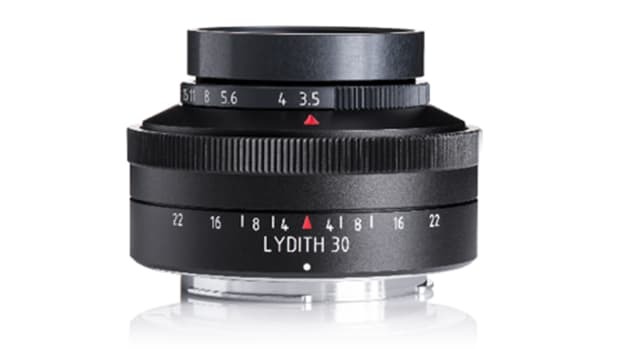 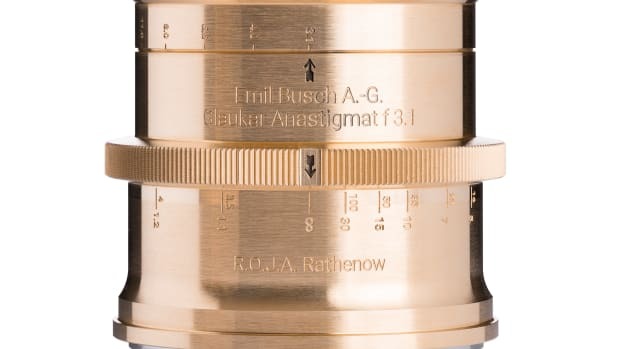 The lens will be designed for the Sony E-Mount, Leica M, and Fuji X. 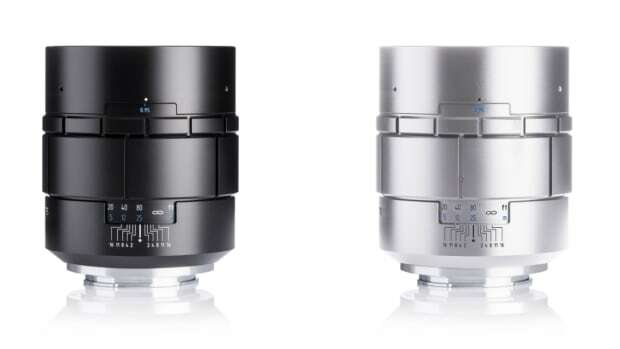 The lenses cover your close-up needs in two different ways. 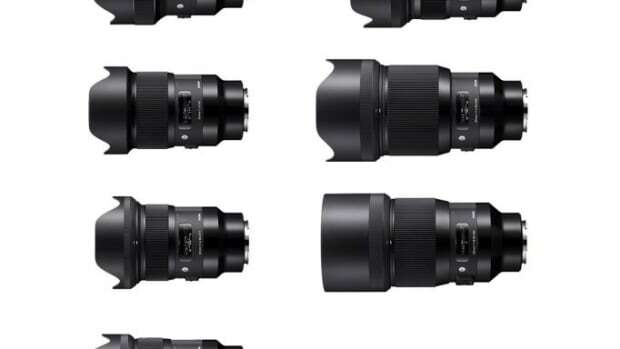 Incredible new lens options for the A7 and A9 cameras. 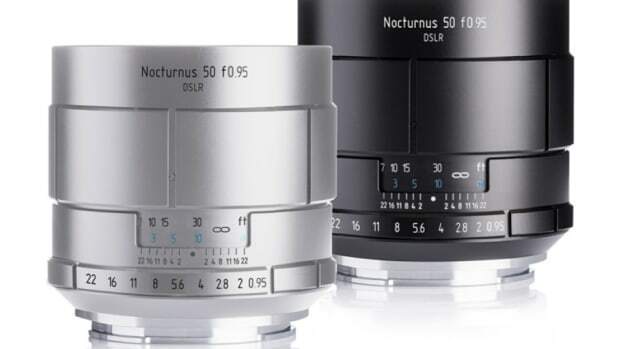 A new addition to their legendary Noctilux line. 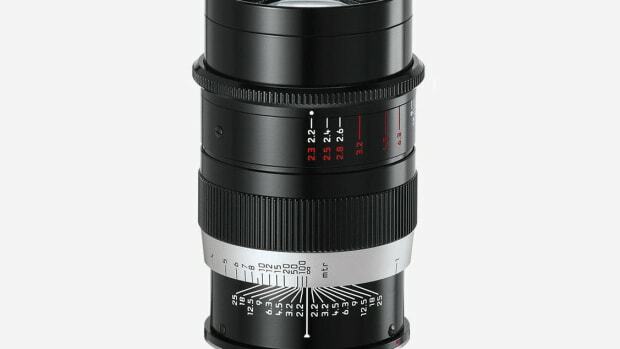 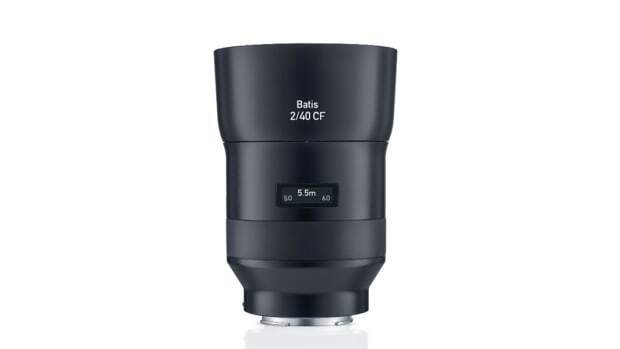 The new lens joins the 75mm. 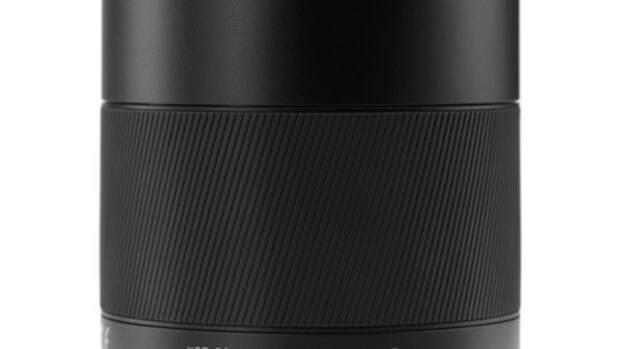 The new portrait lens also features macro capability. 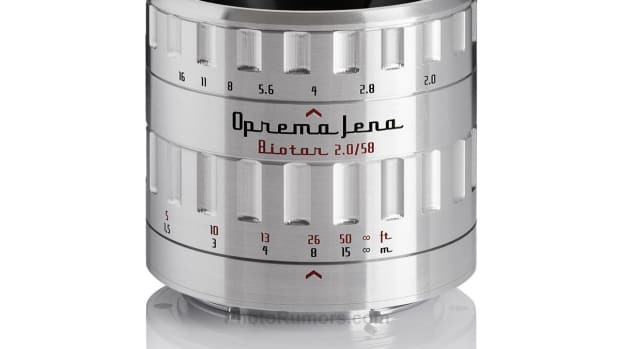 Because a great 35mm will never let you down. 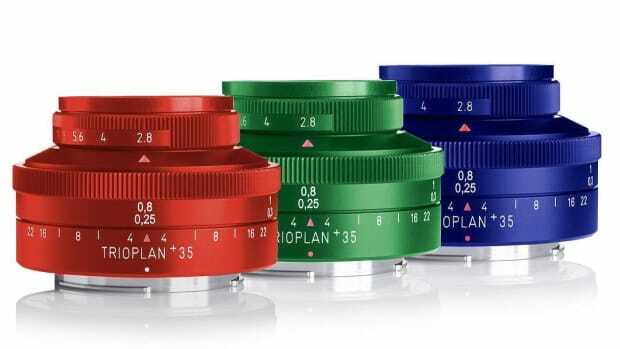 The company can replace lenses in any frame. 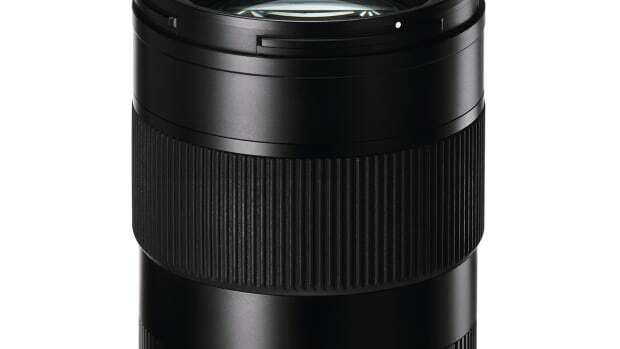 The company calls it "the sharpest and most contrasty lens in our historic art lens portfolio." 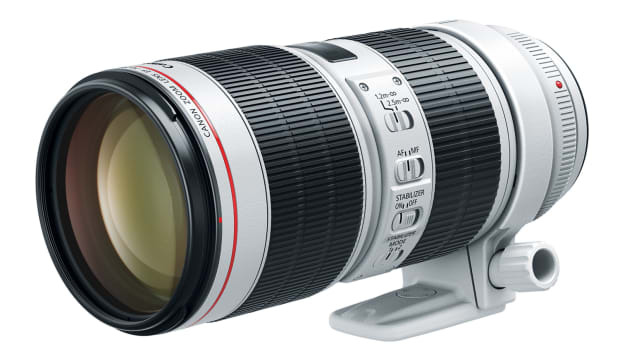 A versatile lens for action and landscapes. 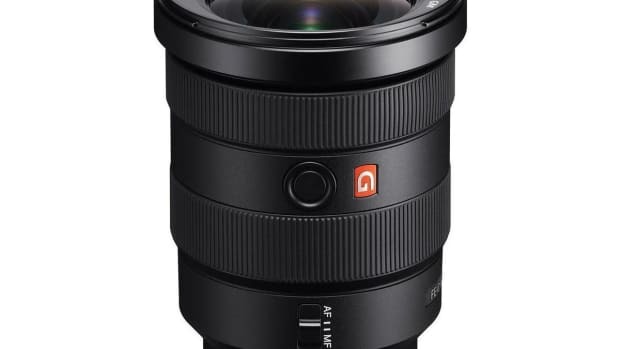 An all-new wide-angle from the Germany lens company. 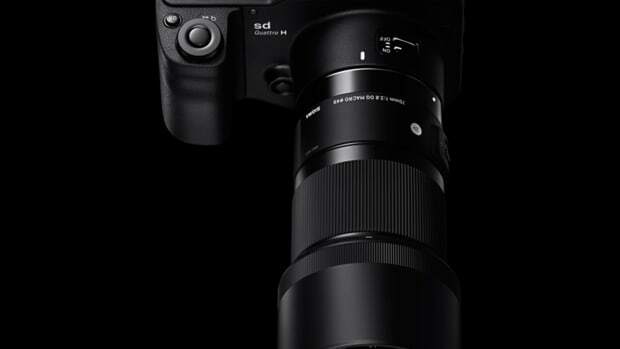 The company debuts its compact telephoto.